The 4 Day Anzac Tour Turkey is the ideal option for those who have limited time, but want to visit Gallipoli for the ANZAC Day commemorations. It is also perfect for anyone already travelling in Turkey who would like an easy way to get to Gallipoli for ANZAC Day. The tour begins on the 23rd of April in Istanbul. 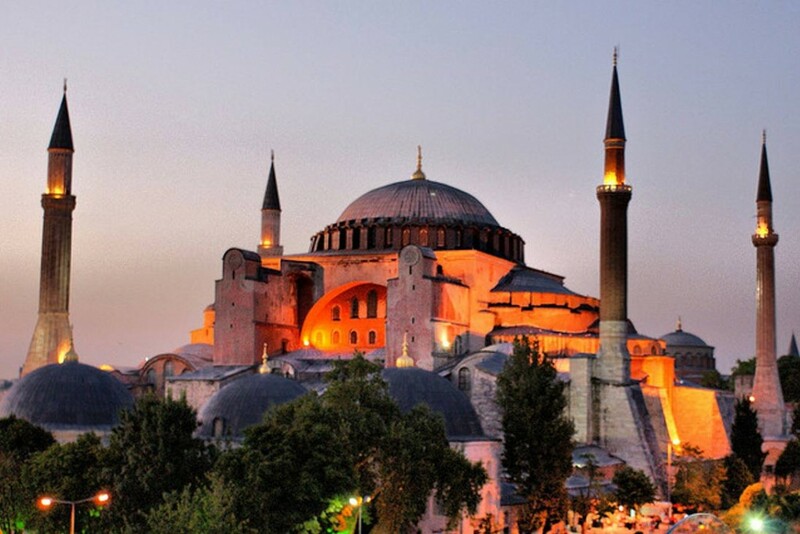 During your time with us, you will have the opportunity to explore Istanbul by yourself and with a guide, seeing such sights as The Blue Mosque and Hippodrome, before heading to Gallipoli on the 24th for the ANZAC Day services. We will return you to Istanbul on the 25th for our final nights stay before the tour ends on the 26th. Alternatively, we can drop you off in Eceabat (Çanakkale) after the services on the 25th so you can continue your own travels around Turkey. Please note, however, that this is a personal choice and no part of the tour will be refunded or discounted if you wish to do so. 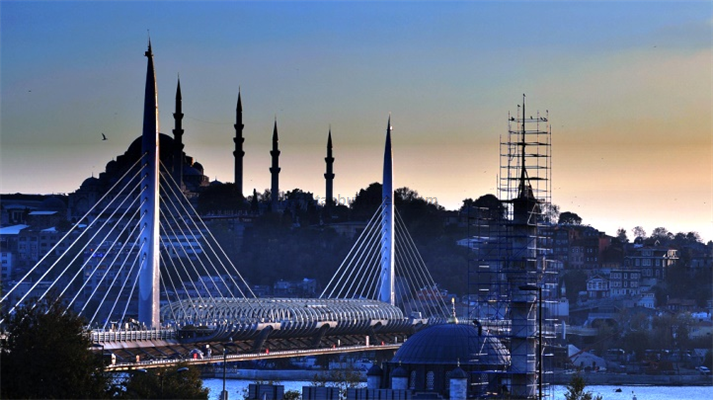 If you are arriving in Istanbul before the 23rd of April, optional activities will be available on the 22nd April to all customers on the 4 Day Tour. 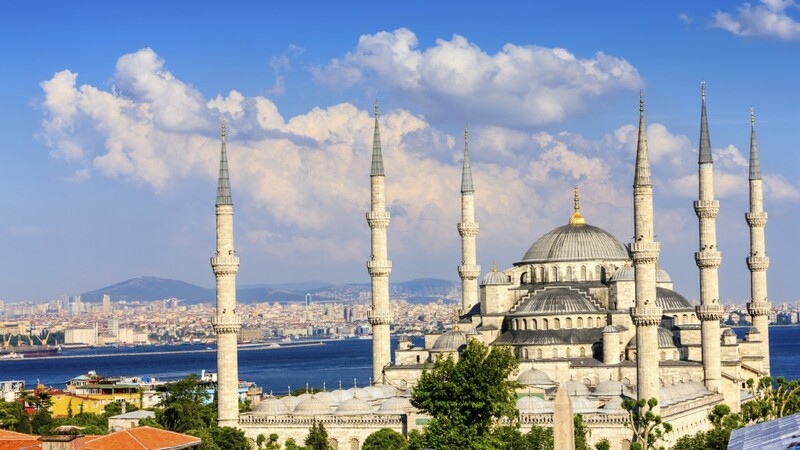 After breakfast, we begin the day with a guided tour through the amazing city of Istanbul, where you will visit historic sights such as; Golden Horn, Saray Burnu for beautiful panoramic views of Istanbul, visiting Hagia (St.) Sophia, the Blue Mosque & Hippodrome. After your city tour, we will stop for lunch before departing for Gallipoli. 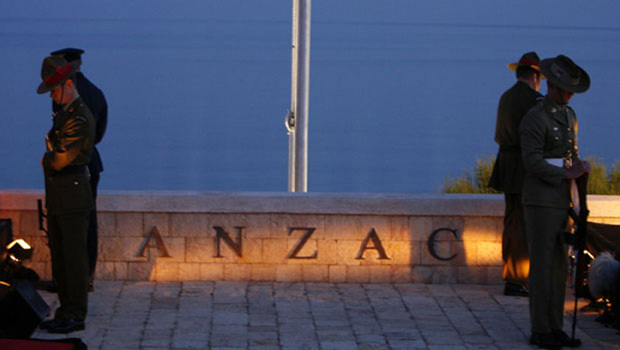 During the journey, your guide will give you some information about Gallipoli and the battles that took place there, giving you a better understanding of the history and importance of the ANZAC Day services. We will also be showing a movie or documentary about Gallipoli, to help give you an idea of the type of people who fought in this war, and for you to picture the conditions 104 years ago. Important: For your overnight stay at Anzac Cove, you will need to bring a day pack. Once your main luggage is loaded onto the coach in Istanbul on the morning of the 24th, it is securely locked overnight. This means that you will not be able to access it again until we arrive at Eceabat or Istanbul on the evening of the 25th. Please also note that during your overnight stay at Anzac Cove, the weather can be very cold. We strongly suggest that you bring sleeping bags, warm clothing and blankets. We also recommend a wet weather jacket in case of rain. After the Dawn Service, we will make our way to various sites for other commemorations. The first site we will visit will be the Australian Service at Lone Pine, followed by the New Zealand Service at Chunuk Bair. After the NZ service, your guide and coach will pick you up, and we will depart for Eceabat. At Eceabat, we will have a short break and those who wish to leave the tour here can do so; please note that this is a personal choice and no part of the tour will be refunded or discounted if you wish to do so. After this short break we will continue to Istanbul, arriving in the late evening. If you wish to leave the tour in Eceabat, you can continue your travels around Turkey by taking a ferry to Canakkale. Important Information: If you wish to arrive in Istanbul earlier than the 23rd or stay longer than the 26th then we can arrange pre & post tour accommodation for you, although we have limited availability of this. The cost of this is per person £35 for a Double/Twin/Triple or £50 for a single room. Please indicate that you require this when making your booking.